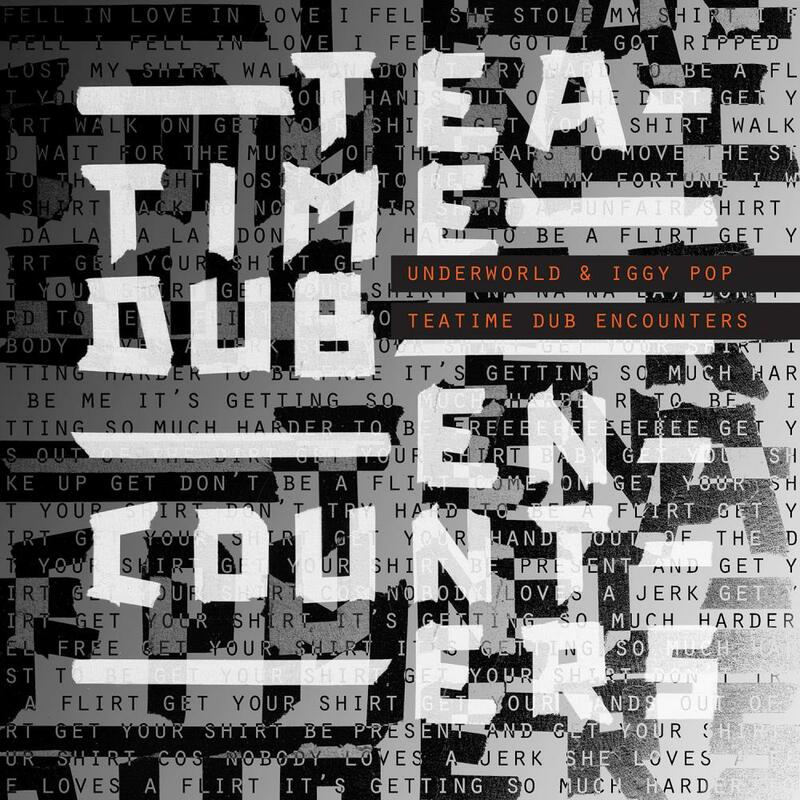 Little did we know last month when we got to listen to a new single collaboration between seminal electronic act, Underworld, and legend, Iggy Pop, that it was only the first sample of a bigger concept, a collaborative four-song EP. The upcoming release, Teatime Dub Encounters is due out July 27th via Caroline International, and another piece off it has been unveiled. Contrary to the nerve of Bells & Circles, I’ll See Big is a more downtempo and softer track which utilizes the depth Iggy's voice and the firmness of his spoken word delivery. The two sides connect via the iconic Trainspotting soundtrack, to which they both contributed classic tracks, something that makes the fact that the new song's lyrics were inspired by a conversation Iggy had with the film's director, Danny Boyle, about its themes of friendship even more interesting. Listen to both new tracks that this collaboration has spawned thus far right below.